COLUMBIA, S.C. (Wed., April 4, 2018) – The NCMBCB Organizing Committee and Experience Columbia SC Sports welcome you to compete in the inaugural National Collegiate Marching Band Championship Bowl Nov. 30 – Dec. 2, 2018 at Spirit Communications Park in Columbia SC. 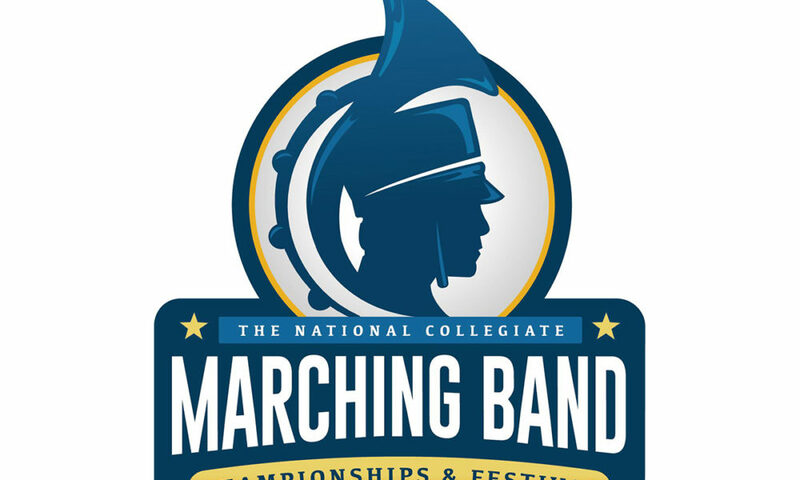 The three-day event is designed to showcase the talents and skills of collegiate marching bands and recognize their unique significance in our nation’s athletic and academic life. Bands have the opportunity to compete and/or perform in exhibition to an audience of both excited spectators and esteemed peers, while also gaining educational and artistic feedback from the Advisory Committee of Band Directors. 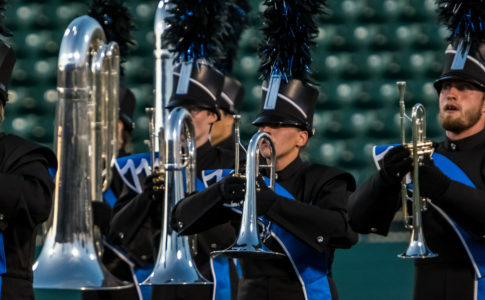 The competition portion of the event will be broken up into three competition categories based on marching style and band size, thus offering the best possible platforms with diversity in mind. In addition to the competition and performances, bands can also participate in the televised holiday parade Dec. 1 at 10 a.m.
Register today for the opportunity to take home an exciting new accolade, as well as enjoy the work and imagination of your colleagues and peers from other quality institutions in Columbia SC at www.marchingchamps.com. The deadline for registration is May 5, 2018. The National Collegiate Marching Band Championship Bowl represents a long-overdue recognition of the unique significance of our nation’s collegiate marching bands and the importance they hold both in the athletic and academic communities. NCMBCB provides a peak-experience opportunity for our nation’s collegiate marching bands and their many fans. This opportunity to showcase the talents and skills of the best-of-the-best collegiate musician-performers is simply an idea whose time has come. Our mission is to strengthen the area’s economy by marketing and selling Columbia as a premier destination for sporting events, partnering with local sports organizations to grow and develop existing events, and by recruiting new events that provide an economic benefit to the region by generating room nights, food and beverage sales and associated tax revenues. Experience Columbia SC Sports offers fiery dedication to the success of your event, assisting you through sponsorship, promotion and coordination between event organizers and local sports organizations within the City of Columbia, Lexington and Richland Counties. For more information, please visit www.columbiascsports.com.